The Benissa bed is a stunning stone white satin finish bed frame with great classical detailing inspired by the Victorian era. Adding a touch of elegance, the neutral colour palette will fit in well in any style of interior decor- both contemporary and traditional alike. 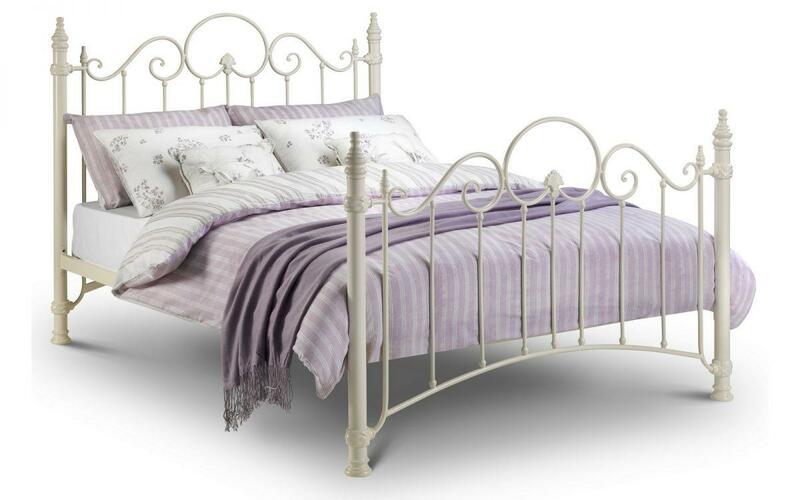 A sprung slatted base ensures extra comfort and prolongs mattress life.